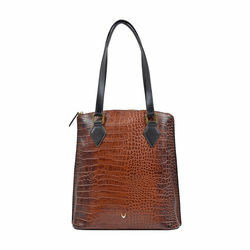 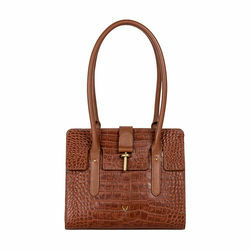 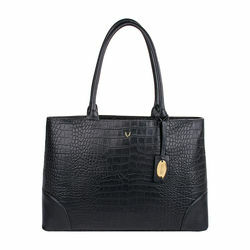 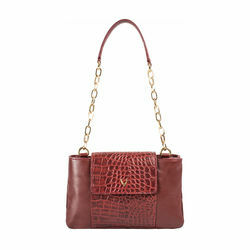 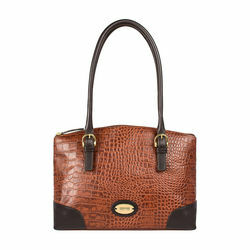 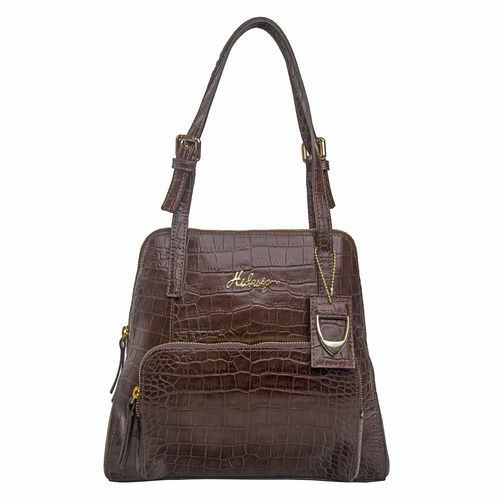 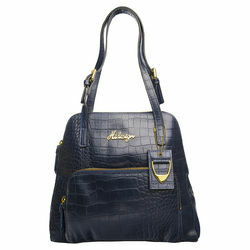 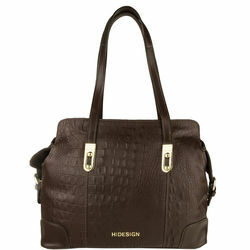 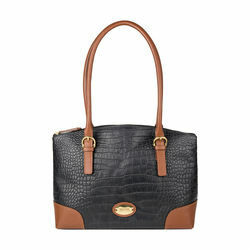 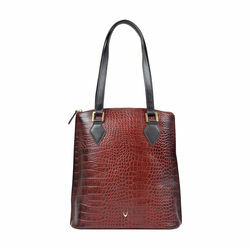 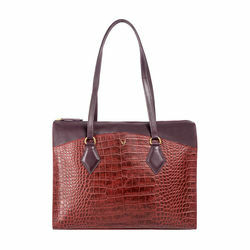 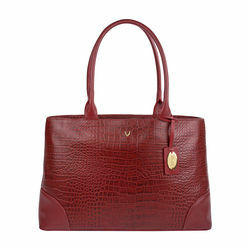 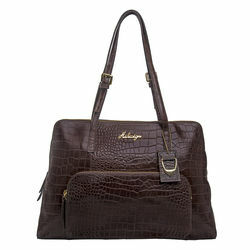 Go fierce with this beautiful croco emboss bag. 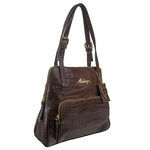 PRODUCT DETAIL -Handles buckle loops. 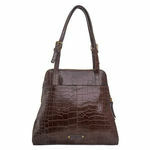 -outside gusset pocket. 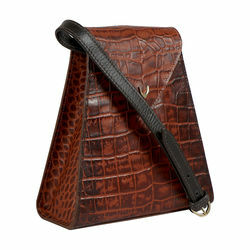 -back slip pocket. 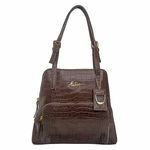 -inside I Pad case. 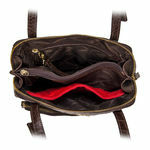 -mid zip compartment.